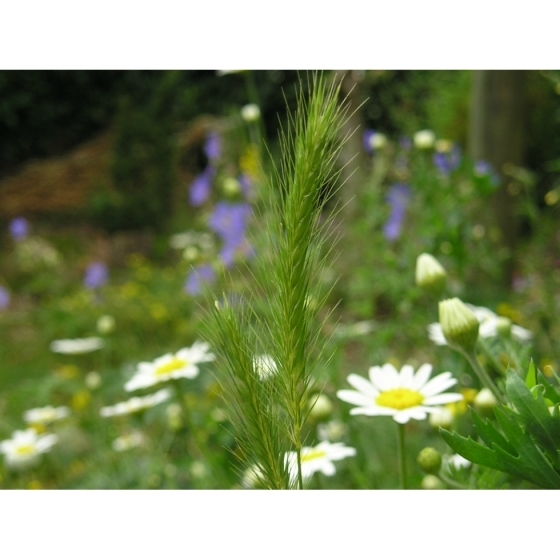 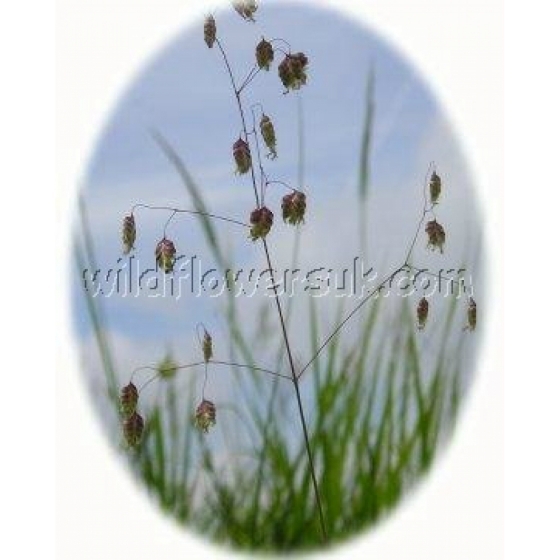 Meadow Mix for Loam Soils -Wildflower and Grass seed Mix from Wildflowers UK. 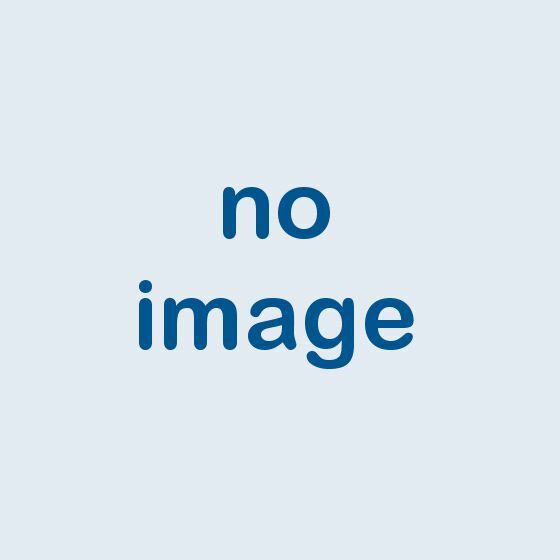 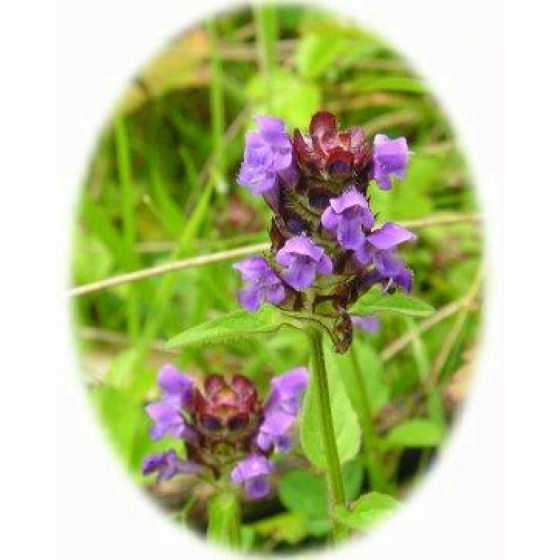 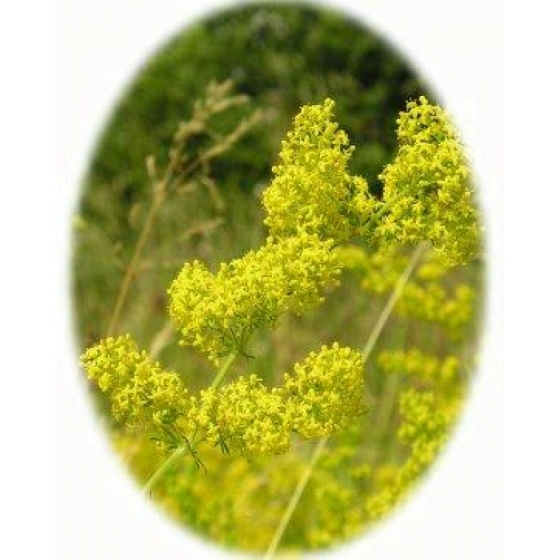 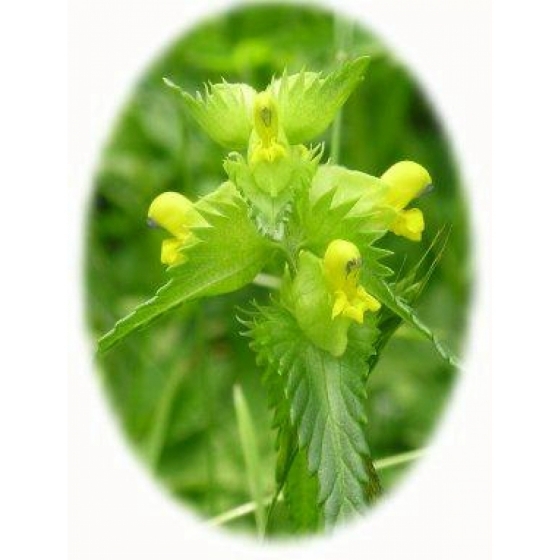 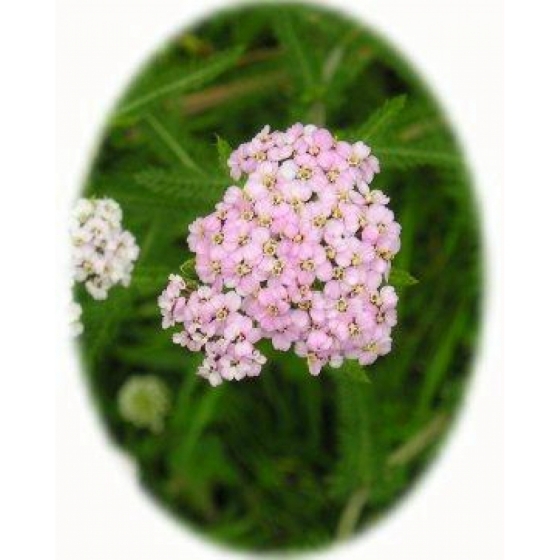 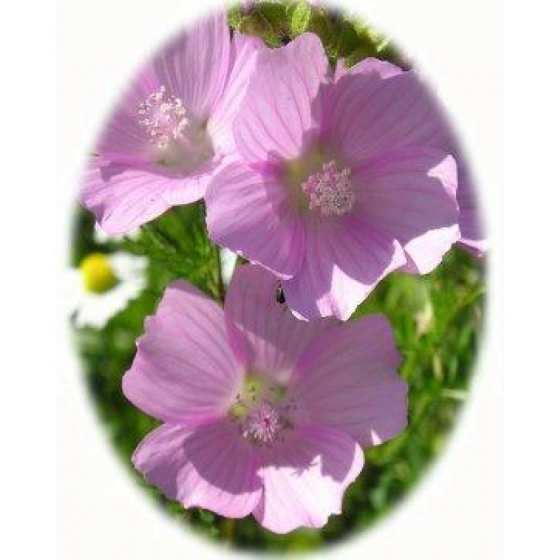 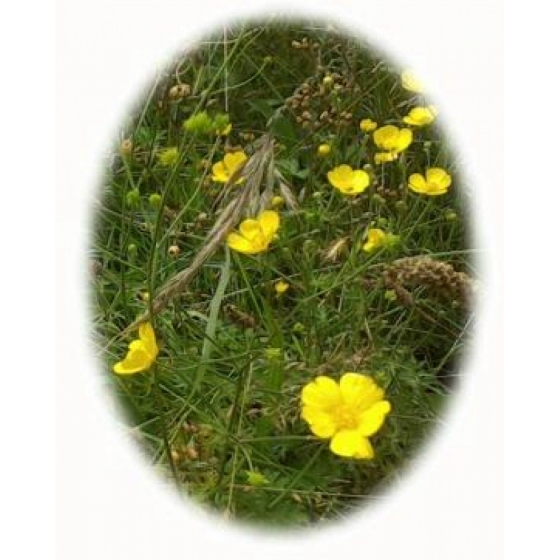 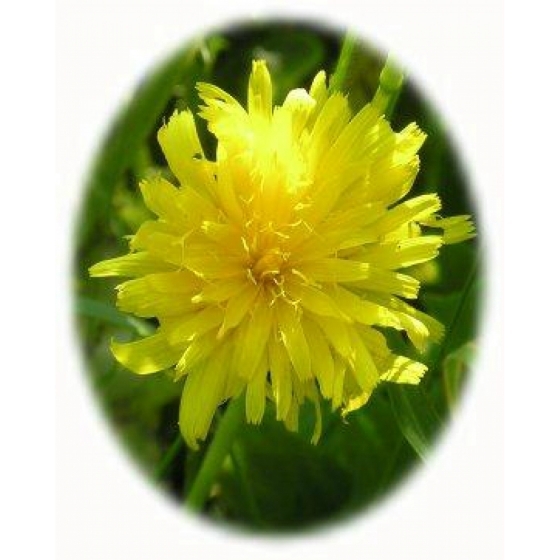 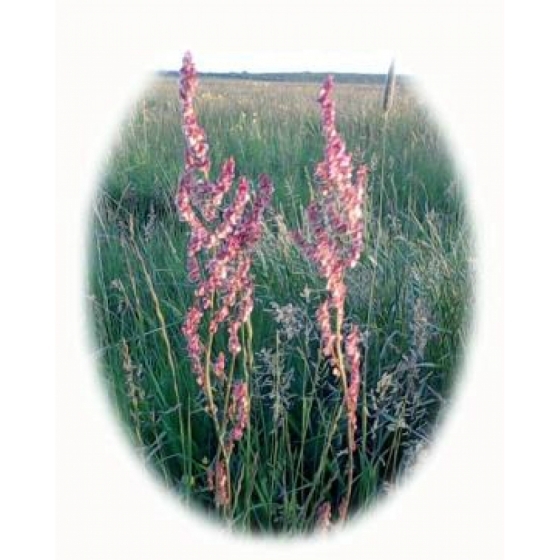 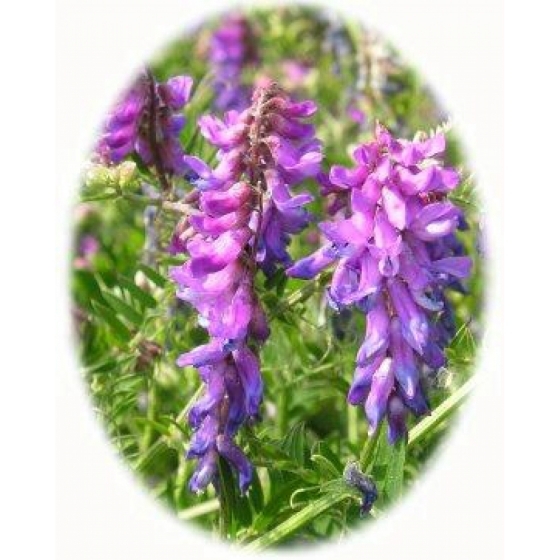 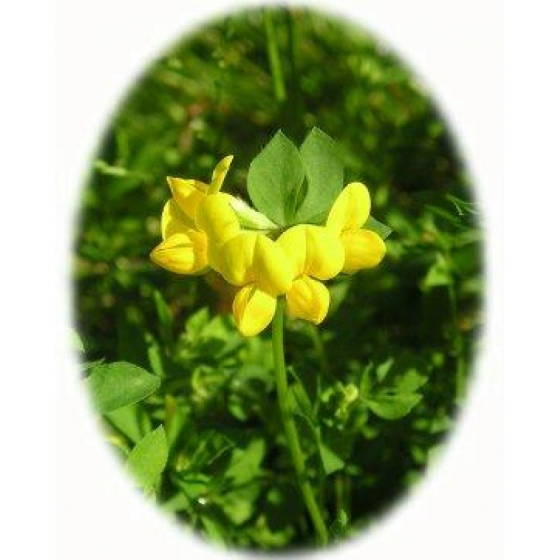 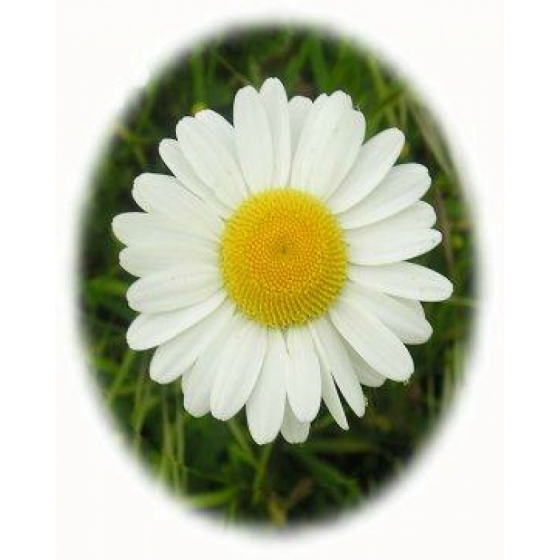 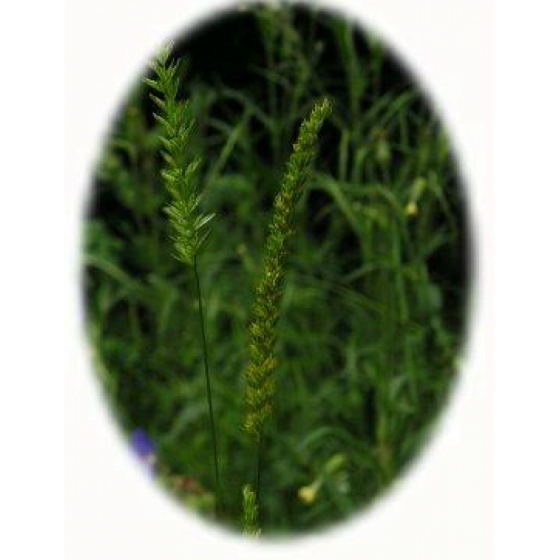 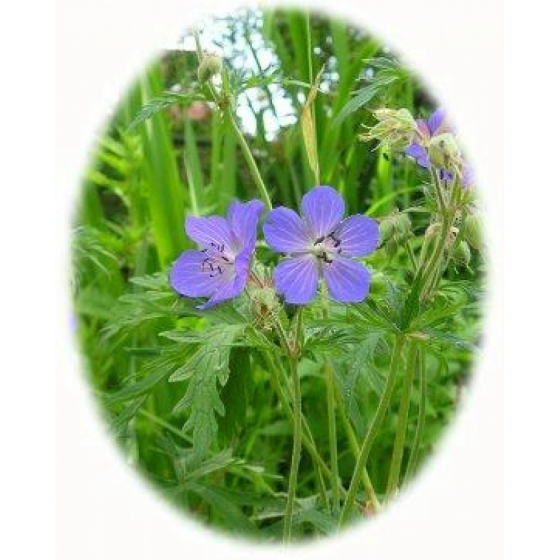 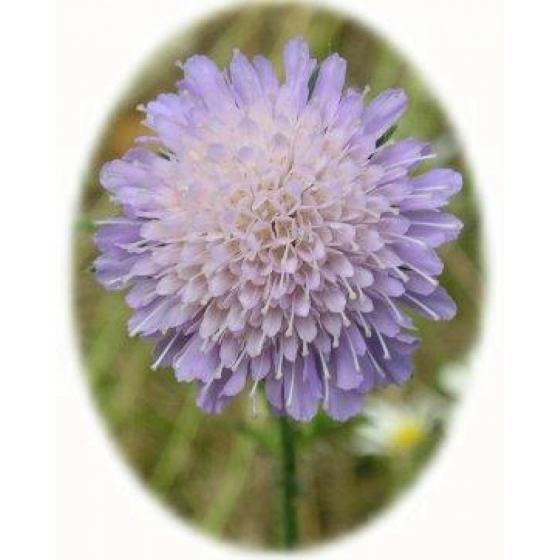 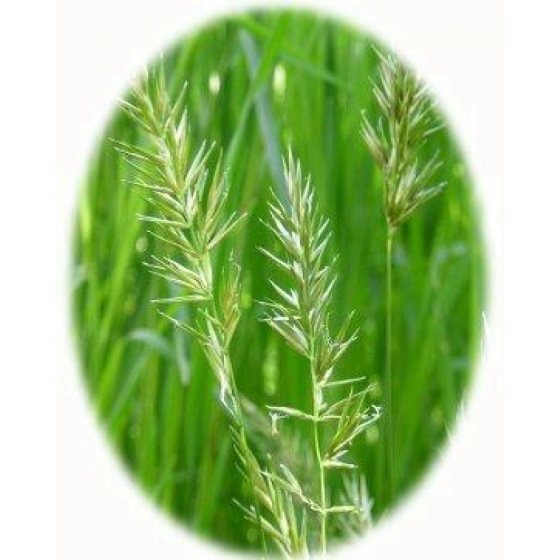 Contains a mixture of species suited to well drained loamy soils, typical of lowland meadows. 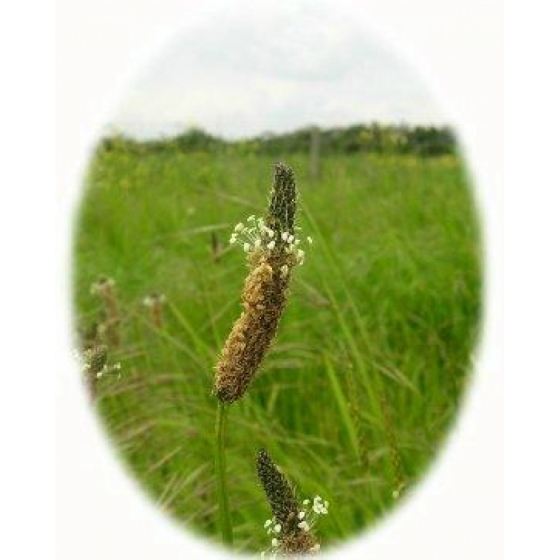 Such soils are usually light and easily crumbled. 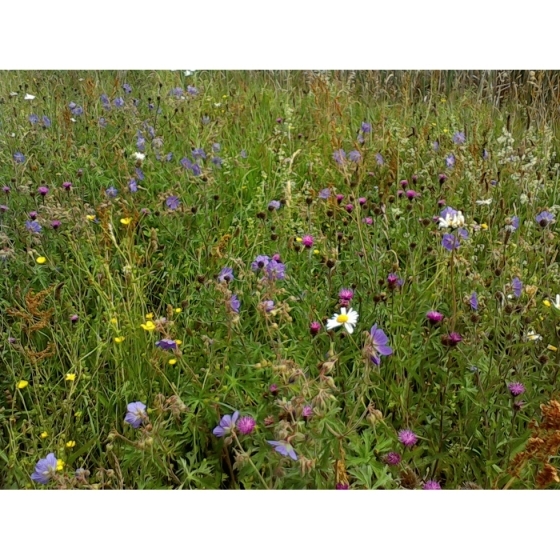 Can be sown with separate Cornfield annuals as a nurse crop if flowering is required in the first season. 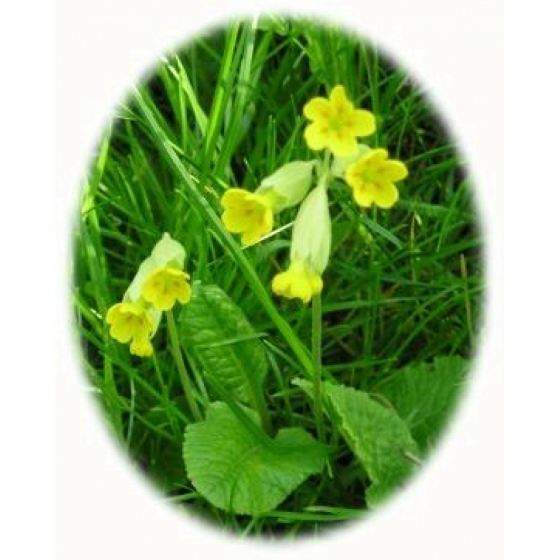 Sow at 3-4 grams per square metre or 10-16 Kgs per acre. 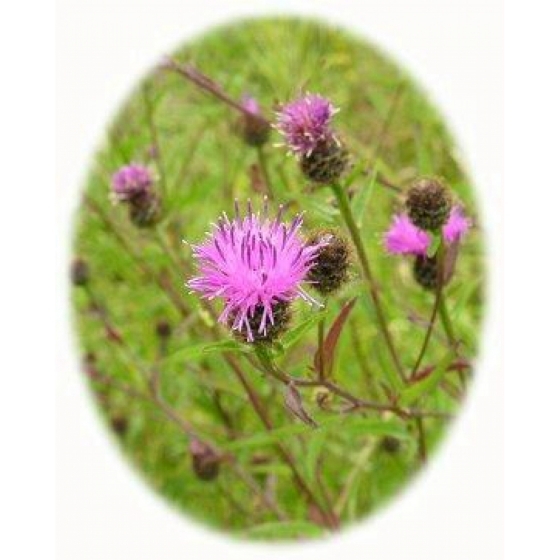 * Species marked with an asterisk are included on the RHS Plants for Pollinators list, designed to help gardeners and organizations buy wildflower seeds and plants to attract pollinators.